Voluntary Cash Offer of $1.02 per share (Offer Price) from COSCO. Rationale for the Offer is for COSCO’s ultimate holding company, China COSCO Shipping Corporation Limited (China COSCO), to establish a logistics platform in Singapore and Malaysia, and potentially develop a Southeast Asian network to leverage on the “Belt and Road Initiative”. Offer Price is unjustifiably low – Reject the Offer. COSCO SHIPPING International (Singapore) Co. Ltd. (COSCO) has made a Voluntary Offer for all the Shares of Cogent Holdings Ltd (Cogent). The Offer Price is final. COSCO does not intend to maintain the listing status of Cogent. If COSCO receives at least 90% acceptance, trading of Shares in Cogent will be suspended and COSCO will exercise its right to compulsorily acquire all the Shares and delist Cogent. The Offer Price is an 8.9% discount to our existing target price. For context, Poh Tiong Choon Logistics Ltd had an Offer Price of $1.30, which was 23.0x of trailing 12-month (July 1, 2016 to June 30, 2017) EPS of 5.66 cents. COSCO’s Offer Price is only 14.9x of trailing 12-month (July 1, 2016 to June 30, 2017) EPS of 6.86 cents. Poh Tiong Choon Logistics Ltd is arguably Cogent’s closest peer, with both businesses that is substantially transportation and warehousing. We have been optimistic on the outlook for Cogent, primarily from the Jurong Island Chemical Logistics Facility (JICLF) project. The JICLF will potentially double Cogent’s warehousing capacity from the existing integrated logistics hub at 1 Buroh Crescent. Moreover, profit margin at JICLF is expected to be higher, as it will be handling dangerous goods. We expect > 40% growth in net profit in FY19. With China COSCO’s plans for Cogent to be a regional logistics player, the future for Cogent now looks even brighter. COSCO has received irrevocable undertakings from the Undertaking Shareholders to accept the Offer. The Undertaking Shareholders represent ~84.33% of all the Shares in issue of Cogent. COSCO only requires a further ~5.67% acceptance to garner the 90% required to compulsorily acquire all the Shares and delist Cogent. It is unlikely for a Competing Proposal to materialise, as the Undertaking Shareholders will not be able to accept one, even if it is at a higher price than the Offer Price. As such, minority shareholders should not hope for any price appreciation beyond the Offer Price until the Offer closes. We are disappointed with the Offer Price as it does not adequately reflect the huge potential for Cogent going forward, when it becomes a subsidiary of COSCO. In view of the ceiling to the market price and unjustifiably low Offer Price, we recommend minority shareholders to take partial profit to avoid tying up capital while the Offer remains open and Reject the Offer. 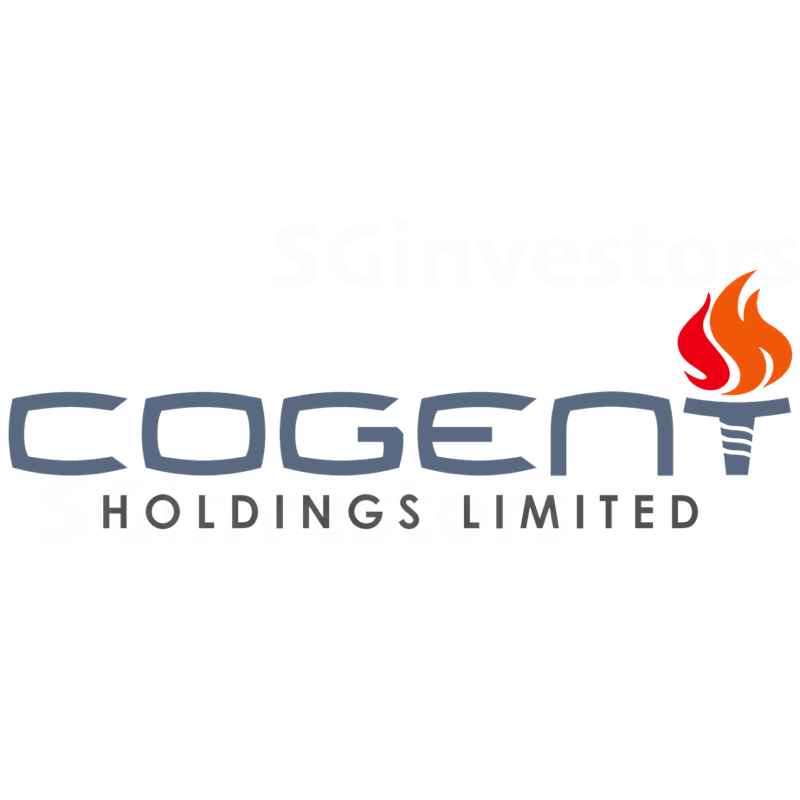 The remaining capital invested in Cogent will resemble a call option. If the delisting is successful, minority shareholders will receive $1.02 anyway. If the delisting fails, minority shareholders will remain shareholders of Cogent, a listed-subsidiary of COSCO, and will reap the full returns (and risks) that China COSCO has planned for it – to build Cogent into a regional logistics player.